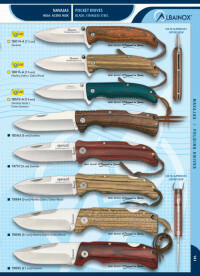 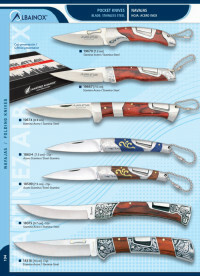 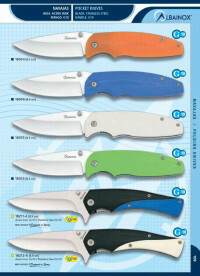 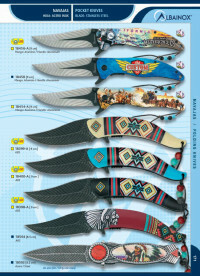 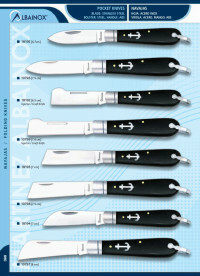 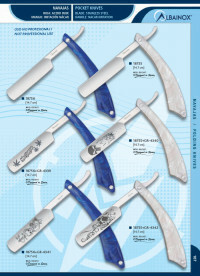 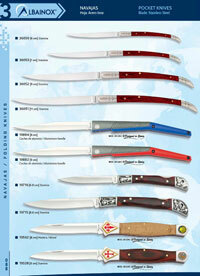 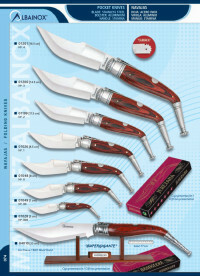 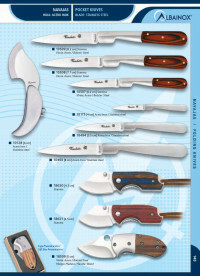 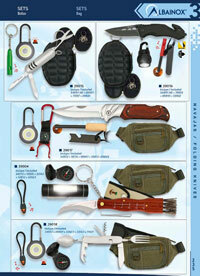 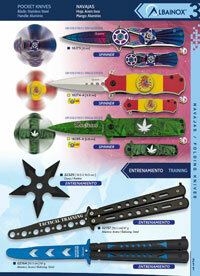 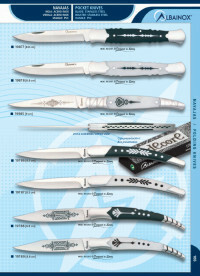 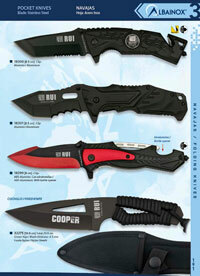 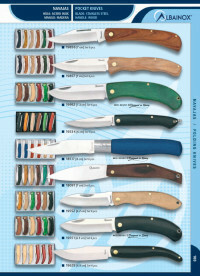 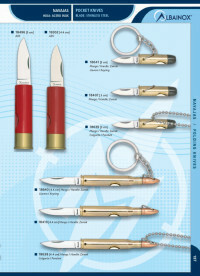 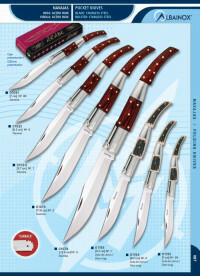 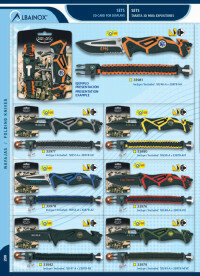 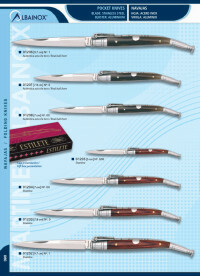 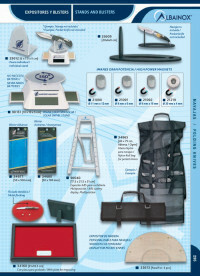 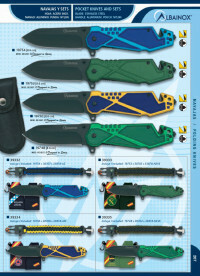 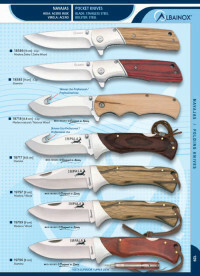 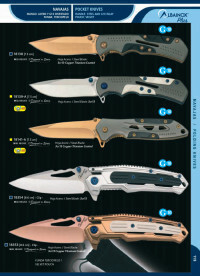 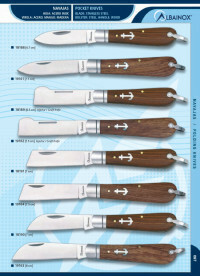 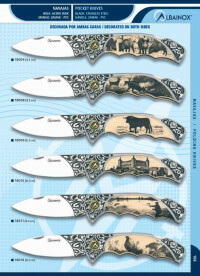 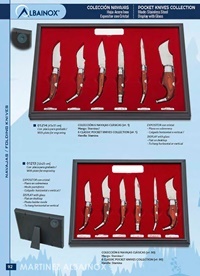 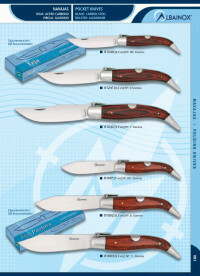 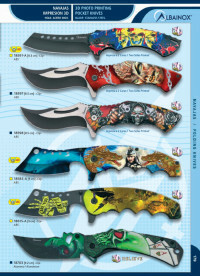 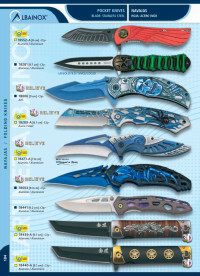 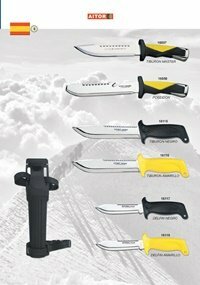 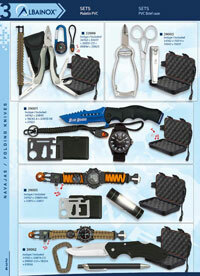 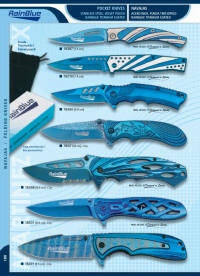 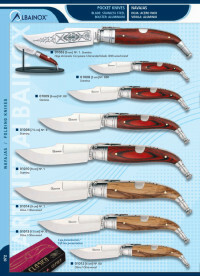 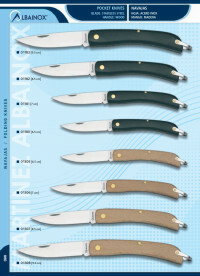 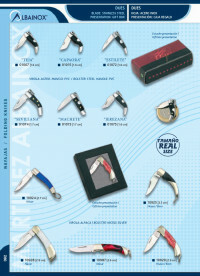 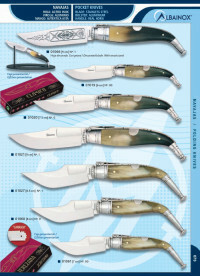 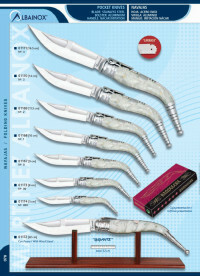 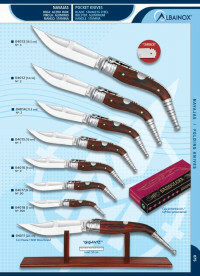 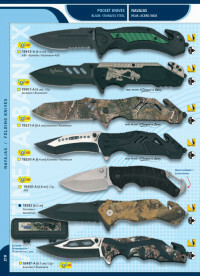 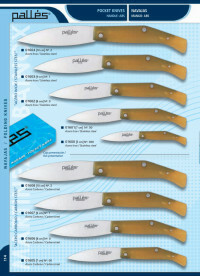 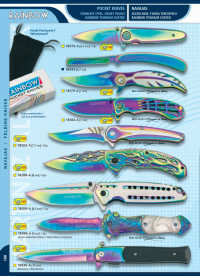 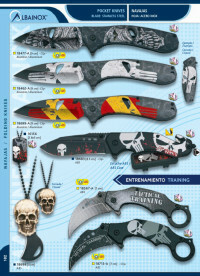 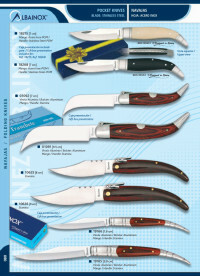 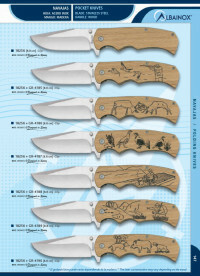 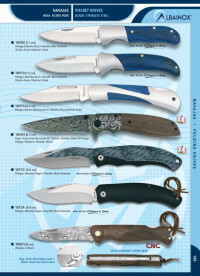 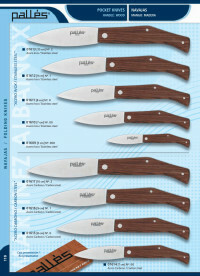 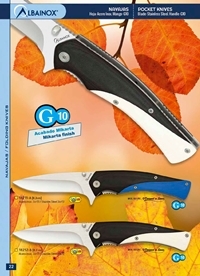 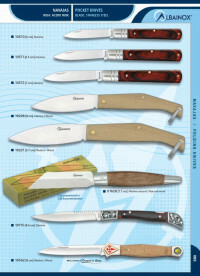 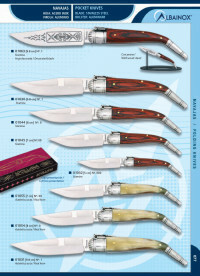 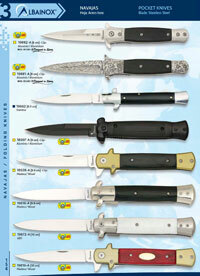 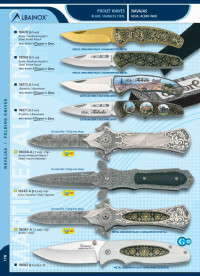 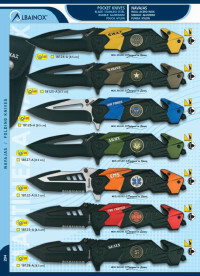 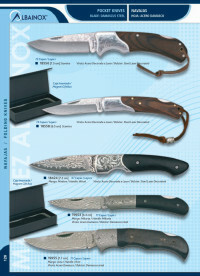 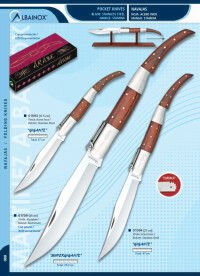 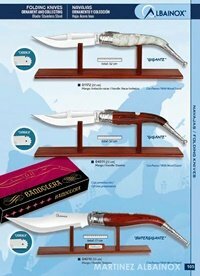 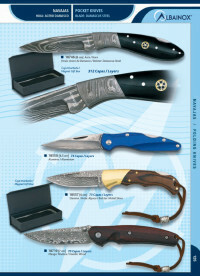 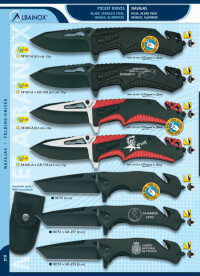 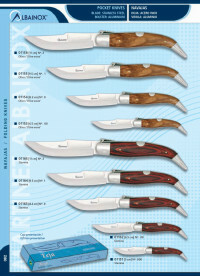 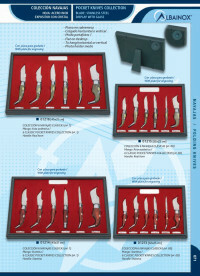 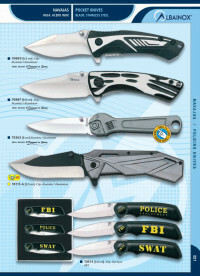 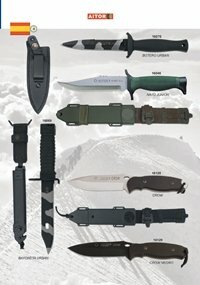 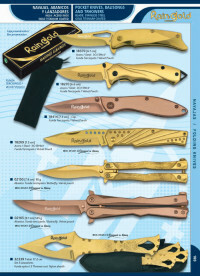 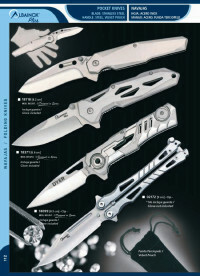 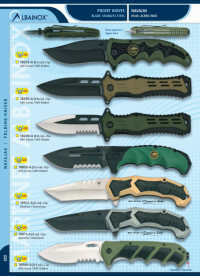 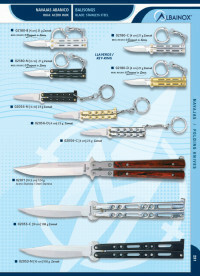 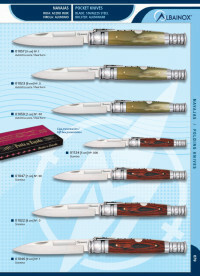 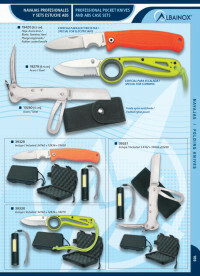 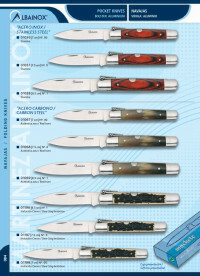 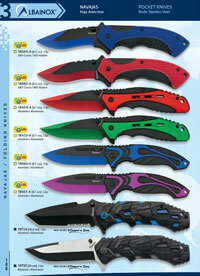 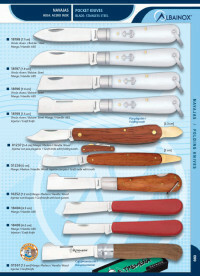 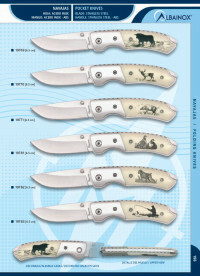 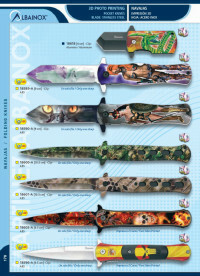 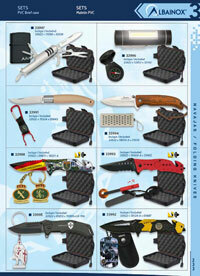 Exhibitors knives Stainless steel blade. 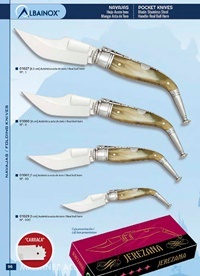 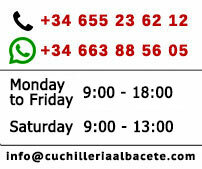 Handle of bull horn. 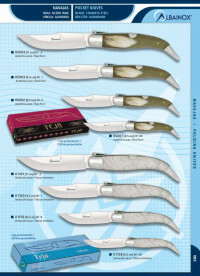 Exhibitors knives Stainless steel blade. 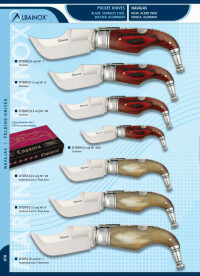 Handle of stamina.